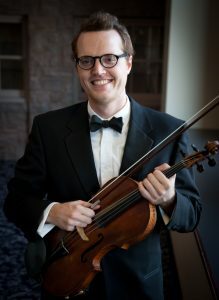 Aaron Tubergen is a frequent substitute with the Cleveland Orchestra and Minnesota Orchestra. performance. He is a Michigan native.